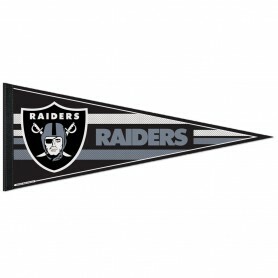 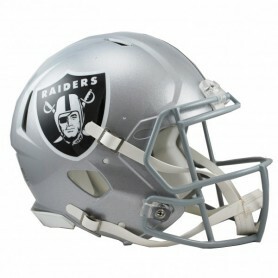 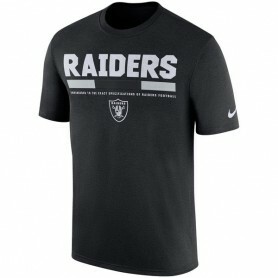 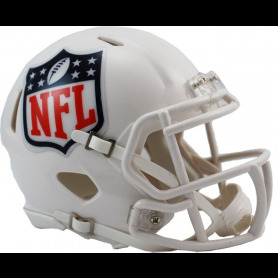 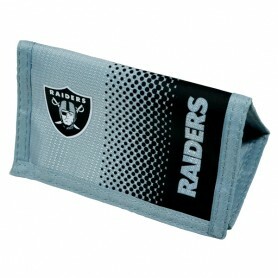 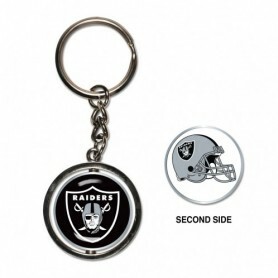 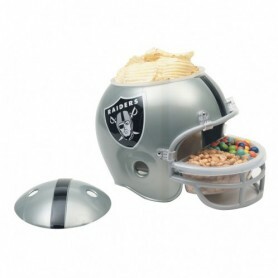 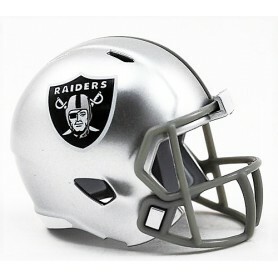 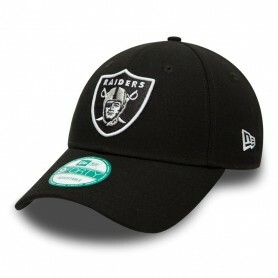 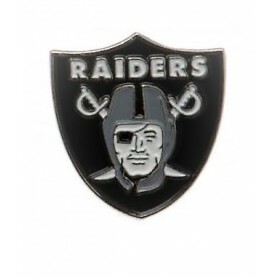 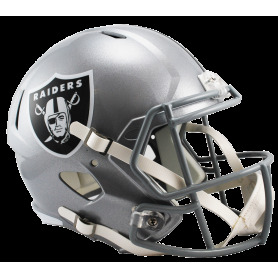 Sport the Oakland Raiders’ official team colours with pride this Autumn. 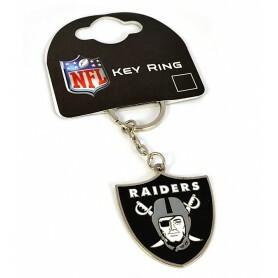 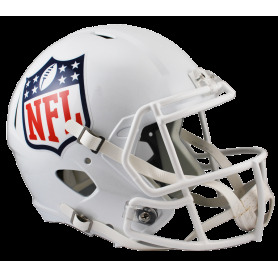 Perfect for fusing your love of the NFL with laidback style, you can keep warm in style as you celebrate their big wins. 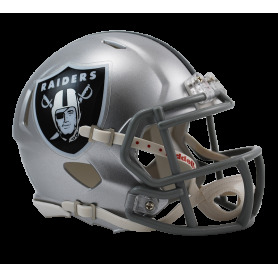 Shout your Oakland Raiders support in all directions with this 9FORTY fan cap, including their famous twin sword shield on the front and official AFC wordmark logo to the rear strap.